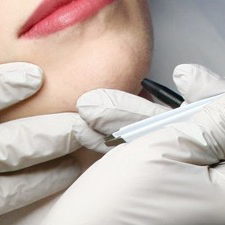 Permanent makeup or micro pigmentation is a form of tattooing in which pigment is implanted in the upper layer of the skin. 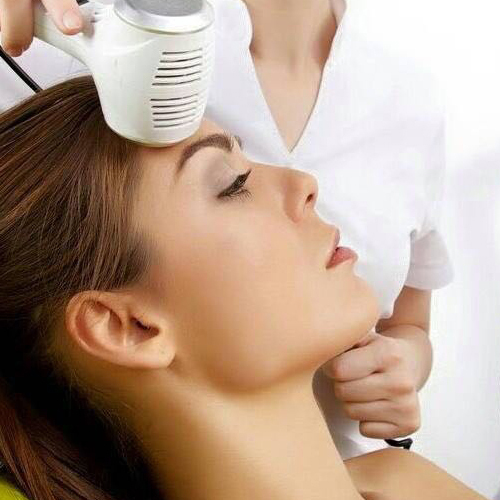 The Ultrasonic Skin Scrubber is the New Generation Of Microdermabrasion. 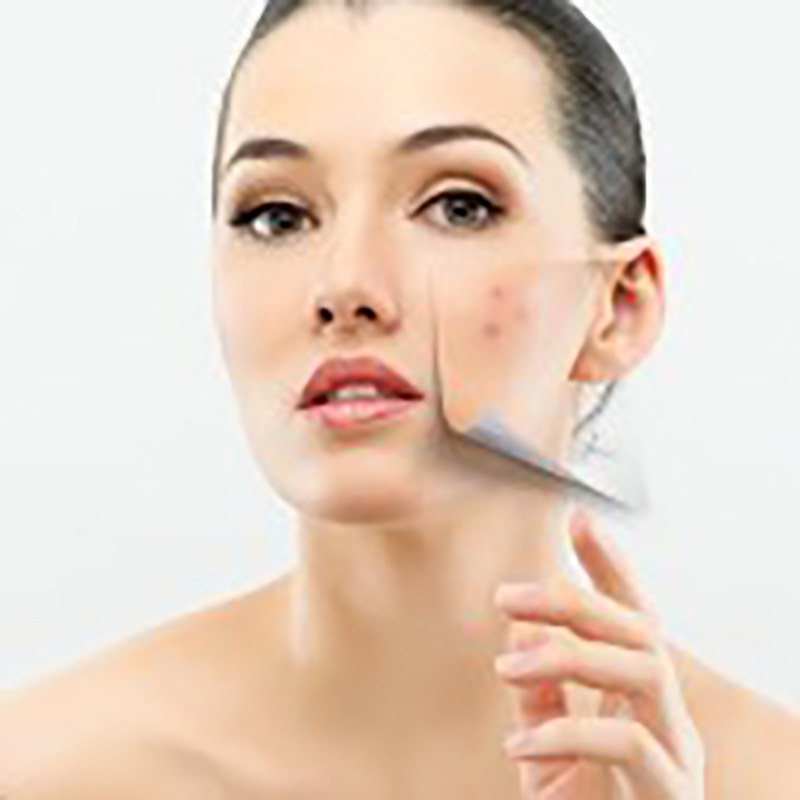 Oxygen Skin Care Treatment Can Reduce The Effects Of Aging. 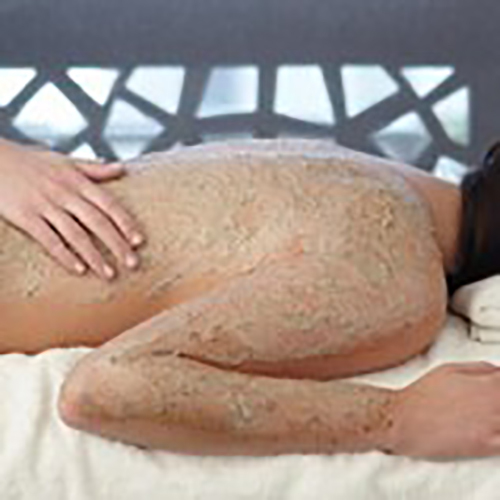 Body Exfoliation treatments hydrate the skin on your body..
(Nonsurgical fat reduction): Is an effective, non-surgical treatment for fat reduction. "Feel free to wear backless out fits". 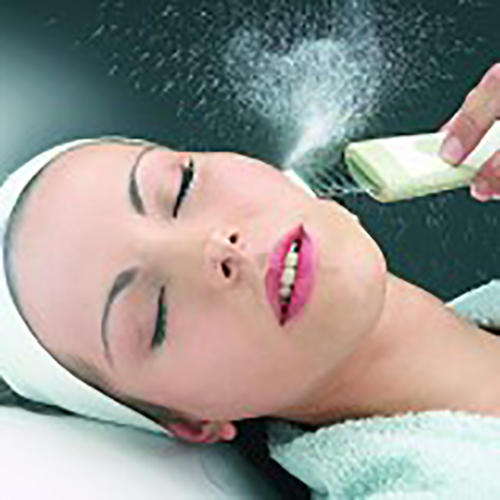 Back facials are a skin treatment for all, including teens, men, and women. 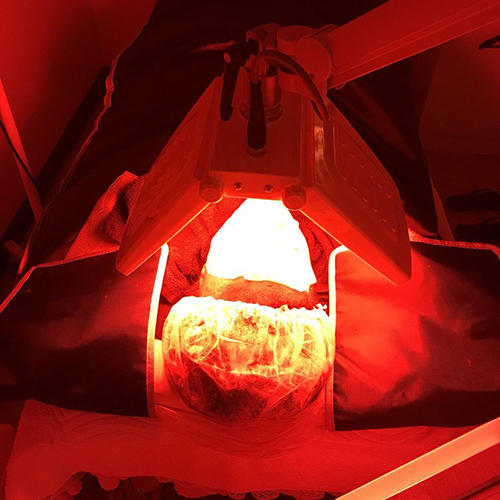 Highly effective in skin texture improvement, wrinkle reduction, removal of unwanted pigmentation, and overall skin rejuvenation. 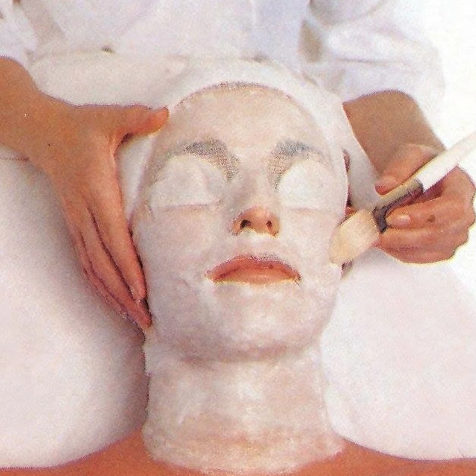 If your skin looks dull and is in need of some hydration, you should consider getting a paraffin facial mask treatment done. I’ve been coming to this place for the past two years to do different type treatments and all I can say is that I’m extremely pleased with the results. The ambience is pleasant and it’s always clean. 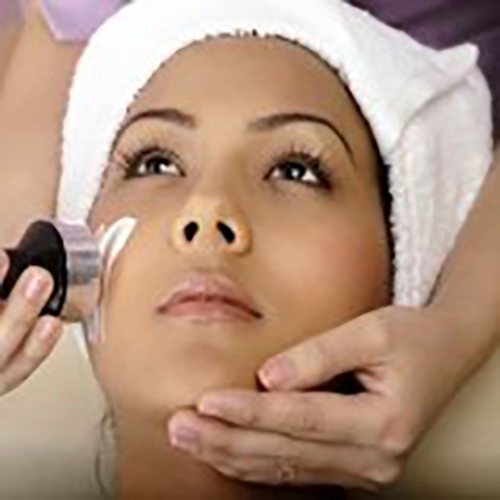 Patricia’s treatments will make you feel young and beautiful. She is very delicate with you and you will feel brand new when you come out. I surely recommend this place for any type of treatment. I was impressed by this facility as well as the professional staff. 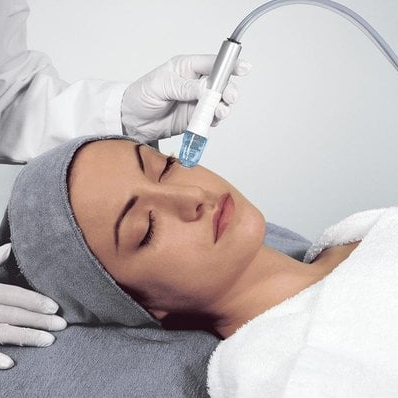 I had a deep facial and a radio frequency treatment done and my skin felt radiant and beautiful. 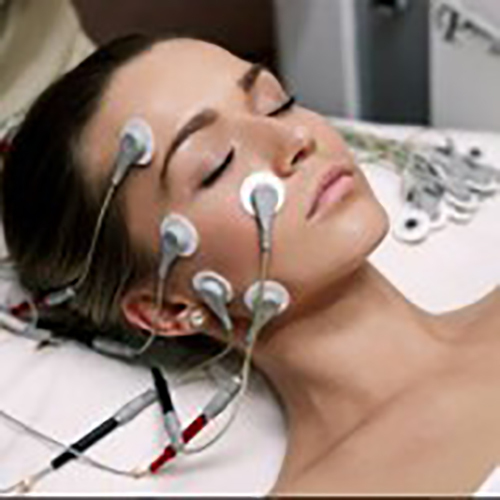 I was very satisfied with the quality of the treatments for the reasonable price. 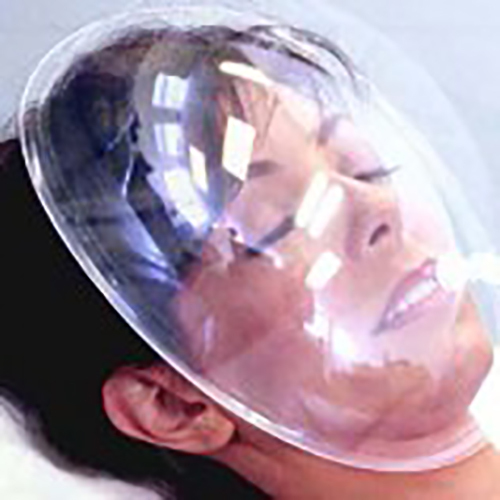 I highly recommend them and will be back for more treatments. Great Service! 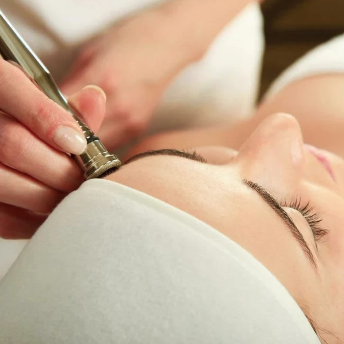 I got the microdermabrasion treatment and it left my skin feeling so smooth. 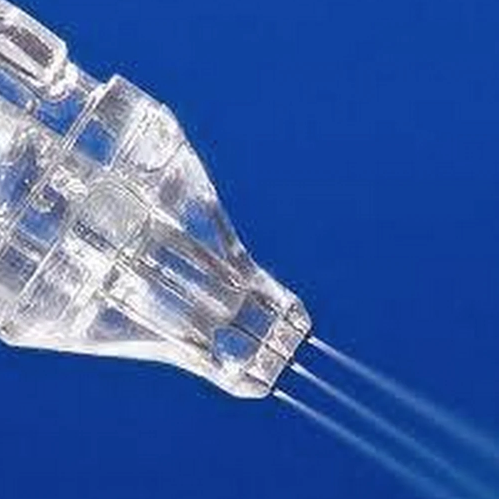 Will definitely return to try the jet peel! Patricia is. Amazing facial/skincare expert.She made my experience beyond enjoyable and comfortable her. Place. 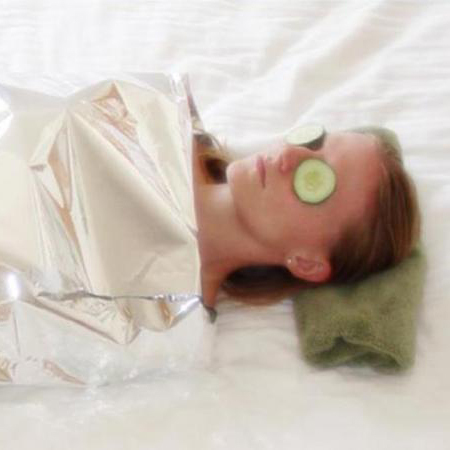 Is very quiet and chic decor she is very professional and friendly have different treatments for. The skin I be back very. Soon. Thanks. Highly recommended, I have known Patricia for 20 years. Her professionalism and excellent service have made my experience pleasant.